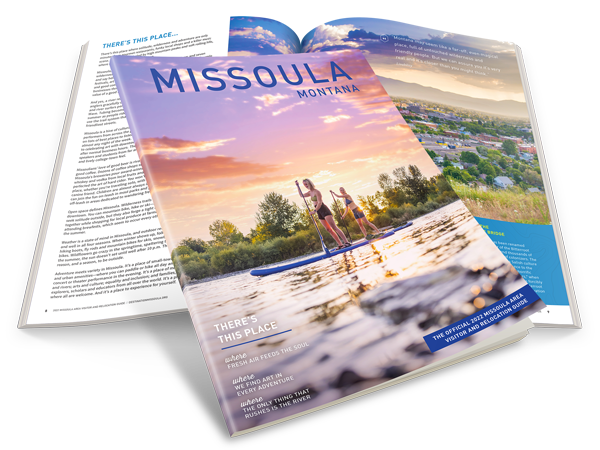 There is no place like Missoula, Montana for the perfect destination wedding. Incorporate the beauty of the great outdoors and the vast amount of arts and culture into your special day. 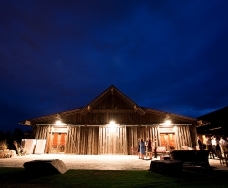 A wedding in Missoula is sure to make for an unforgettable experience. Missoula has what it takes to help you and your groom look the part from head to toe. Bridal dresses, tuxes, wedding party attire and the perfect shoes to fulfill your every wish - no fairy godmother needed. Local culinary experts will help you choose the cake of your dreams and offer catering to give you a menu that will delight your guests. Missoula offers many fine choices to ensure your day runs smoothly. Missoula has many florists to help capture the perfect shade and arrangement that you have envisioned. If the venue sets the stage, the music sets the tone for your wedding day. Missoula offers a wide variety of local musicians and DJ's to enrich and enliven your event. Wedding registry locations to help make their choice of gift easier and get exactly what you need. It's all in the details. 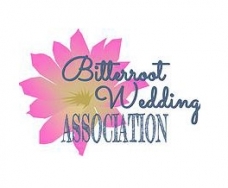 Let these fine Missoula rental companies help you put the finishing touches on your special day. 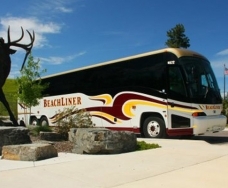 Transportation to get your wedding party around Missoula, and at the right place at the right time. Arrive in style whether your style is a limousine, convertible, or a horse drawn carriage. Get the help of a wedding photographer for your destination wedding.